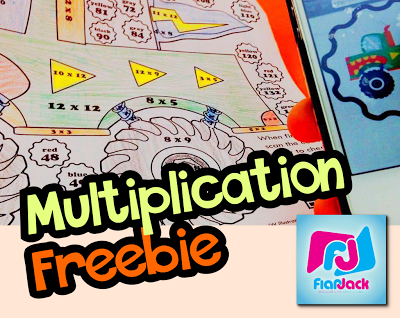 500 YouTube Subscribers Multiplication Facts Freebie! Yay! The FlapJack channel has reached 500 subscribers! If you’re one of those, I have a nifty multiplication facts worksheet for you. Just watch the video to see how it works! (If you’re not a subscriber, you can subscribe here to get your freebie, too!